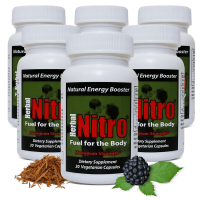 The best pill for increasing energy and fighting fatigue. delivers Energy Without Crash or Jitters. An energy pill that’s more than just energy. The benefits of Fuel for the Body. Whether you just woke up or you have a long drive home, Fuel for the Body gives you a powerful boost of sustained energy, so you can make it through the day with all the vigor you need. About to crush that workout or go on a long run? Give yourself an enduring, long-lasting energy boost that keeps on giving. Enjoy hours of sustained energy that you’ll feel even after you cross the finish line. If you’re feeling foggy, unfocused, or simply unable to get stuff done, Fuel for the Body is made for you. Using a unique herbal formula, this energy pill helps you stay on task for as long as you need. Because this energy formula is 100% natural, you’re less likely to experience an energy spike and a sudden crash; instead, you’ll feel hours of energy which will eventually taper off in a steady, controlled decline. One made with natural, trusted ingredients. With all-natural ingredients for long-lasting energy. 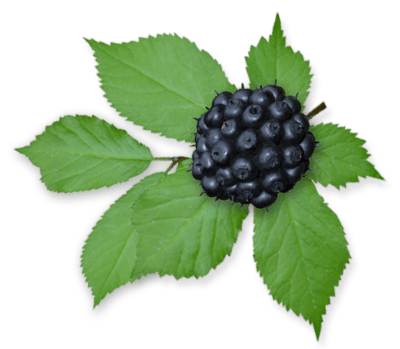 Eleuthero has also been shown to improve endurance capacity and metabolism, while also acting as an immunomodulatory agent (in other words, it boosts your immune response). Next up we have two more ginsengs whose roots look very similar. 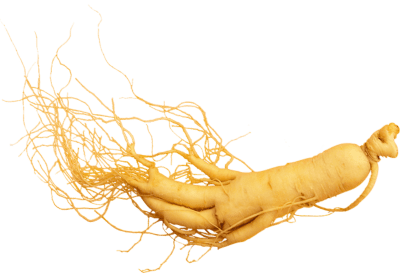 The first, Panax Ginseng, is the most renown of all: it has demonstrated an ability to improve cognition for those with mental fatigue, help attenuate hyperglycemia (lowering of blood sugar), fight fatigue, and increase resistance to stress and aging. 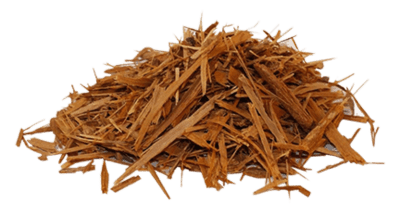 Panax’s sister root, Panax Quinquefolius (American Ginseng), also contains ginsenosides and therefore shares in its benefits. In addition, this root has even shown an improvement in cancer-related fatigue. Natural caffeine from coffee bean is an incredible stimulant, and also functions as an antioxidant because of its polyphenolic content. It exerts most of its biological effects by targeting the adenosine receptor, which is an inhibitory neuromodulator in your central nervous system (CNS): in other words, coffee helps inhibits drowsiness and stimulates you. But Coffee Bean extends past the caffeine and CNS benefits. 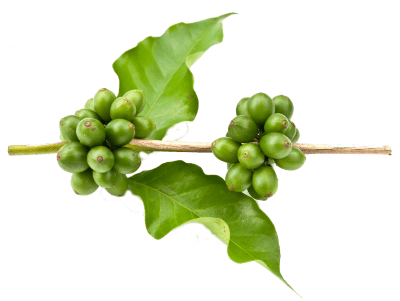 It can act as a fat loss aid: its caffeine has found to be a suppressor of fat absorption, while its chlorogenic acid helps reduce the hepatic TG level (liver triglycerides; most of the body’s fat are stored as triglycerides). 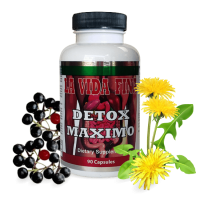 Also, these very chlorogenic acids can improve microcirculatory function (which mostly benefits the skin), as well as fight mild hypertension (lower blood pressure). Last, Yohimbe is an indole alkaloid that comes from the bark of the Yohimbe tree in Central Africa. Yohimbe has a unique ability to both stimulate and inhibit a regulatory process in fat cells (which may lead to fat burning). Furthermore, in a study of yohimbe supplementation with elite athletes, Yohimbe was found to be a suitable fat loss strategy. 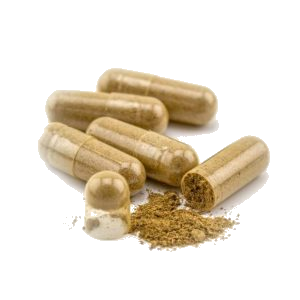 But for an energy pill, Yohimbe is especially potent for those with active lives: it’s been shown to increase exercise performance in a clinical study, as well as fight fatigue by eliminating exhaustion. Yohimbe can also significantly accelerate oxygen consumption, which leads some consumers to seek it as a preworkout supplement. If you have anxiety, hypertension, or tachycardia, Yohimbe should be avoided. One that’s easy to take. Take 1 capsule daily, ideally in the morning or midday. Avoid taking a night (which may affect your sleep), and do not exceed 1 capsule per day. Increase your water intake. This is optional, but highly recommended if you are combining Fuel for the Body with physical exercise. Avoid taking other stimulants while on Fuel for the Body, such as coffee, energy shots, or energy drinks. Will it make me feel weird or jittery? Nope! 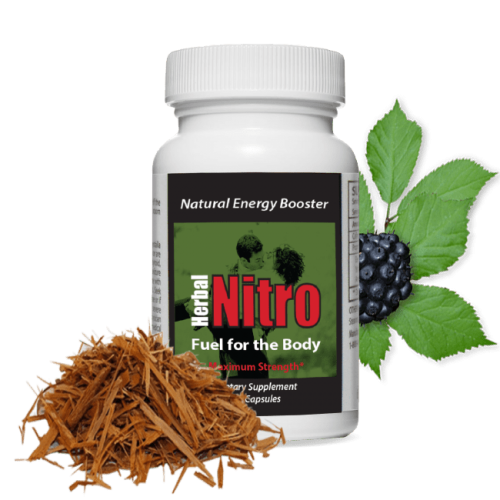 This energy pill contains an all-natural formula, which means it won’t give you a sudden crash or jitters like an energy drink or energy shot might. If you have heart conditions, however, please consult with your doctor before taking. Can I take this with other stimulants (coffee, energy drinks)? We do not recommend that. Combining stimulants is only a recipe for potential heart problems, and we would much rather see you happy and healthy. While the time may vary considering your body is unique, our customers report feeling the energy almost immediately, or in the first hour. How much caffeine is in it? 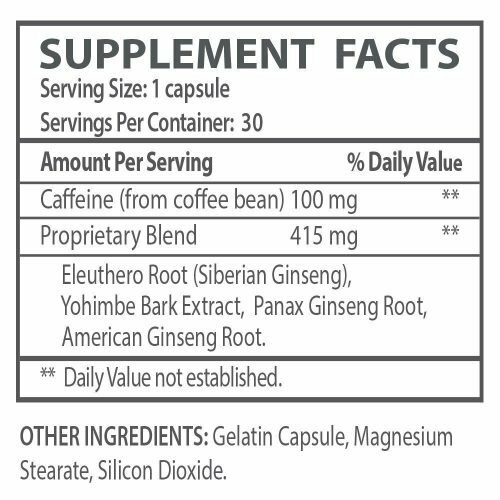 Each capsule contains 100mg of natural caffeine. The dosage is 1 capsule per day. Can this be used as a preworkout? Absolutely. Simply take a capsule an hour or two before your workout begins, and then go crush it. Is it vegan? Soy-free? Gluten-free? This product is soy-free and gluten-free. This product is not currently vegan. 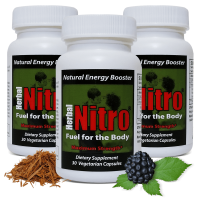 I have been using Nitro Fuel for the body for over Five Years absolutely love it . I love all of them but I’ve always order the fuel. Its gets be thur a long day or sickness is if need be. 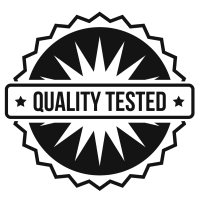 I have been a fan of this product for many years now and the formula has remained consistent. It delivers what is promised, you can’t go wrong. I like that it is all natural. It gets me through the day. I have no side effects. I take one in the morning and one in the afternoon. I am a nurse so I work 10 hours a day, but still have the cleanest house. I love it and have been using it over 12 years. It keeps me alert and awake. It does what it says. Hands down BEST energy booster I have ever used and I have used this for YEARS! Start with just one because it packs a punch. I won’t use anything else. Loyal, long time customer. Every ingredient is tested extensively by a 3rd-party lab to ensure safety and consistency. 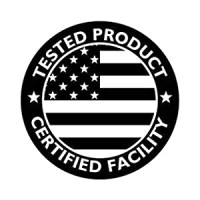 Every batch of products is produced in a cGMP-certified facility. If you aren&apos;t 100% satisfied, return your product for a full refund within 30 days (-S&H). That&apos;s 2256 combinations of encryption, which is mind-blowingly secure. Save 20% on Fuel for the Body.